Finally another decent concert announcement for the area. Los Campesinos! 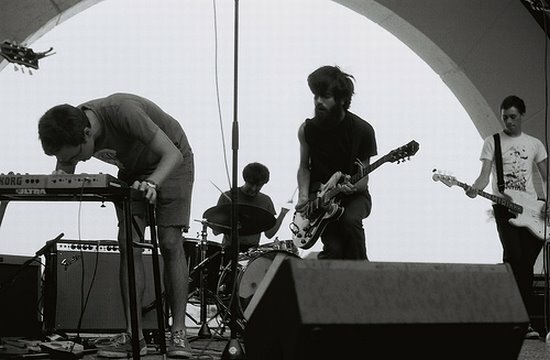 and Titus Andronicus will be making their way to the Bottleneck in Lawrence on February 3rd. Both bands are touring behind pretty great 2008 releases. As always, check out the Concert Calendar to keep up to date with local shows. -Ryan Adams & The Cardinals make-up show will be on February 27th at the Uptown in KC. Tickets sold for the original show will be accepted at the door.